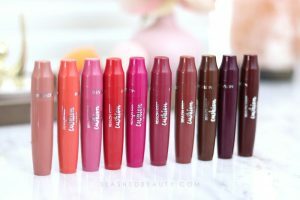 Looking for a review of the Walmart Beauty Box? See what came in mine in this post! 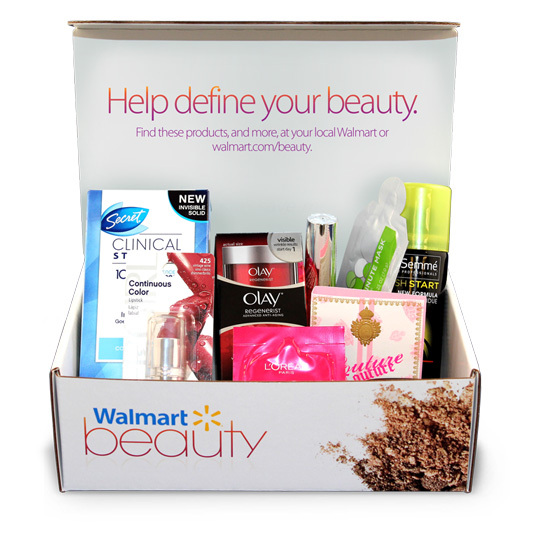 Color me intrigued… I’ve just found out about the launch of the Walmart Beauty Box. 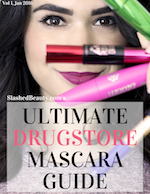 That’s right: another subscription you may or may not need— but this one is all about drugstore beauty products! Walmart will be curating a selection of each season’s hottest products to be delivered to your doorstep for— get this— just the price of shipping! So technically, the products are all free, and you just pay five dollars for each of the four boxes that get delivered per year. There hasn’t been a ton of information released from Walmart, nor have they even done much promoting for the service. However, from the picture of the box, it seems that there will be a mix of sample, deluxe sample, and full sizes. Since it will be a seasonal shipment, I’m hoping it will be chock-full of awesome drugstore goodies. After signing myself up, I gave Walmart Customer Service a call for a bit more information. When you sign up now, you will receive the Fall box 5-7 days from your purchase date. Then, as long as you stay subscribed, you’ll receive the next boxes according to the season (approximately every 90 days, according to my confirmation email). I’m assuming the next box will come some time in December. I’m excited to see what will come for Fall! I’ve wanted a box dedicated to drugstore beauty for a while, and for $5, you really can’t go wrong as long as there are a few full sizes included. Is this a subscription you’d be interested in trying out? So I signed up for this on 9/3, yesterday 9/12 would have been 7 business days and way over 5-7 days from purchase. I have not received any shipping info or the box. Anyone else? I’m in the same boat– I haven’t gotten an email saying it was shipped either. I wonder if they got more orders than they were prepared for. Update: I called customer service and they said since this is the first one, they’re not sending out shipping confirmations but she contradicted the first person I spoke to, saying that it takes 5-7 days from PROCESSING which takes about 3 days. She said I should be getting mine by the end of this week. I signed up last week, but they had a glitch in the system and charged me 2x. I have been trying to reach customer service now for some response but nothing. I hope that they are not this difficult when it is time to cancel. How are you trying to contact them? When I called they picked up pretty promptly! Do I need this? No. Do I want this? Yes. Am I going to sign up for this? Of course. Awesome deal. I to wonder if it’s the image above? I’m not sure, since that shows some older products and I would hope they’re including some newer releases! For $5, it’s a great deal! That is a AWESOME deal for such a great price. I already signed up for this! I wonder if the promo image is at all similar to the first box? Who knows. In any case, I’m all for getting chances to sample drugstore stuff. That’s a good deal! Thanks for sharing!